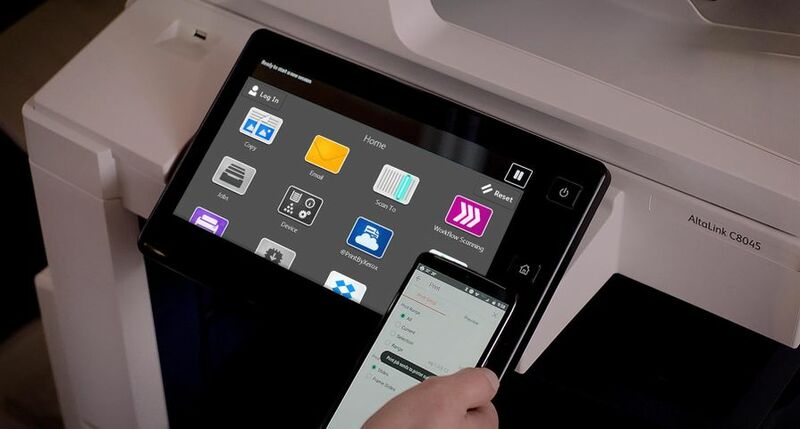 Xerox today announced a global reseller agreement with Top Image Systems, Ltd. (TIS) (NASDAQ: TISA), to give customers end-to-end automation solutions for industry-specific, content-driven processes. Content processing solutions from TIS will be integrated into Xerox’s workflow automation suite, which helps simplify end-to-end processes for a range of industries including financial services, healthcare and government. 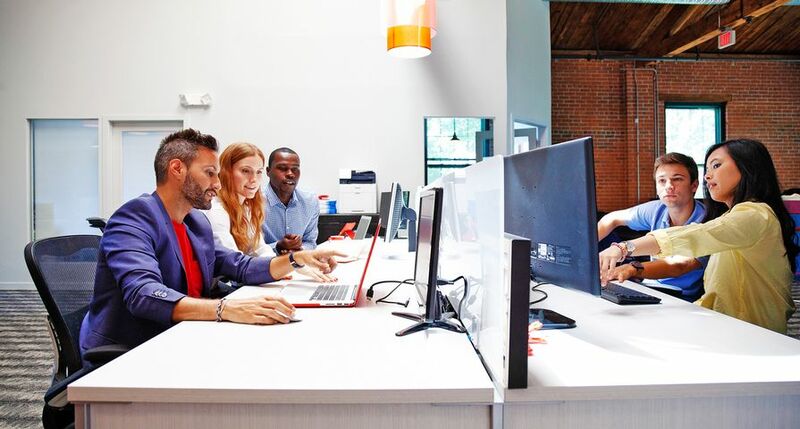 The solutions will help Xerox customers in large enterprises improve their day-to-day effectiveness and streamline content-driven tasks, such as customer onboarding, manual data entry, claims administration and invoice processing. 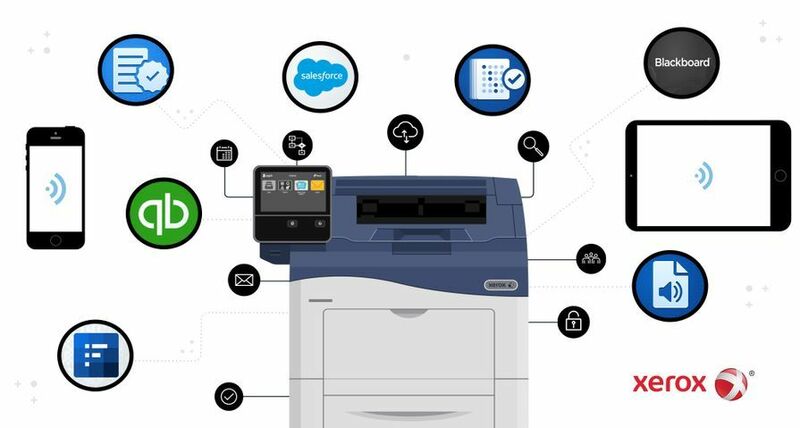 “Our agreement with Xerox will bring significant business value to people and organizations looking to automate information-driven business processes,” said Michael Schrader, chief executive officer, TIS. TIS and Xerox have shared regional agreements around the world for more than a decade, deploying successful outsourcing and document management solutions. About Top Image Systems, Ltd.